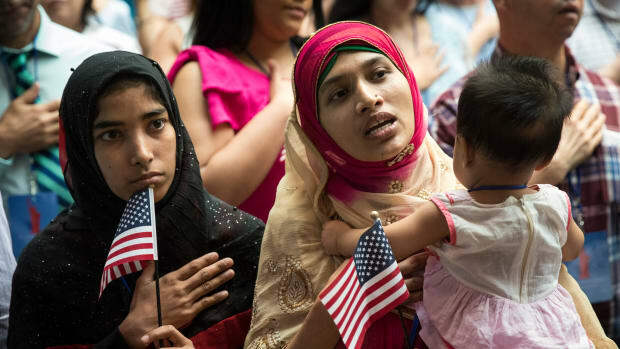 New United States citizen Mosammat Rasheda Akter, originally Bangladesh, holds her seven-month-old daughter Fahmida as she sings the U.S. National Anthem during naturalization ceremony at the New York Public Library on July 3rd, 2018. 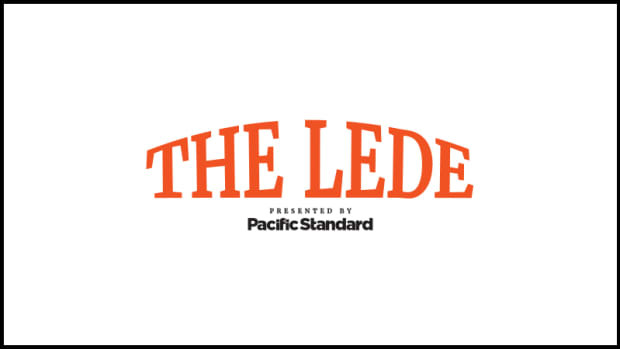 A collection of some of our most important and timely stories, from a feature inside the California Native Plant Society's efforts to save endangered plant species and turn California into a zero-extinction state to an interview with a historian about the fate of ABC's hit Roseanne. 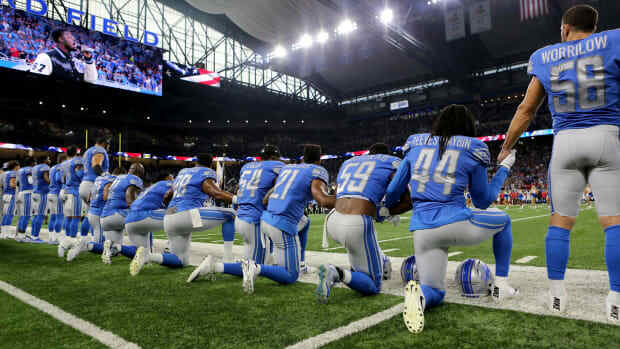 Why Are Democratic Leaders So Afraid to Speak Out Against the NFL? 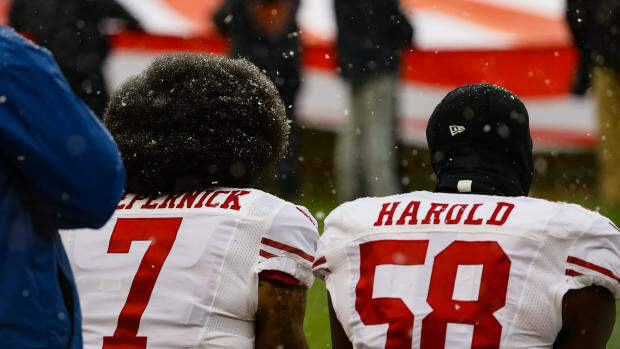 When it comes to standing up against the NFL's new protest policy, many Democratic leaders have opted for passivity. But what if the importance of the middle ground has been substantially overstated? 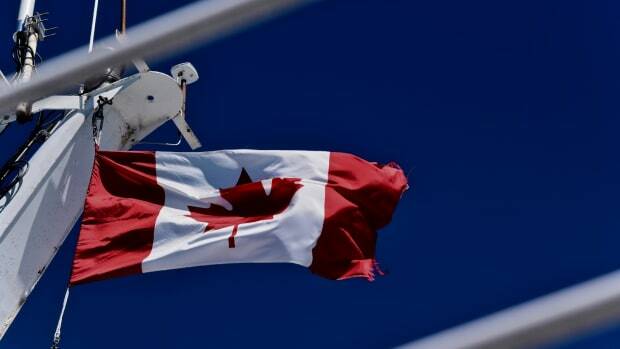 The Canadian Senate passed a bill on Wednesday that alters the English-language version of O Canada to become gender neutral.